Just to the South of Perry on Highway 86, CCC Lake and Park is a wellspring of nature and rustic charm. Created in 1934 by the Civilian Conservation Corps (CCC) as part of the New Deal, CCC Lake has served Perry as a place of recreation for many years. Now it serves as the primary water source for Perry as well. Three pavilions are available for use, and can be reserved for special occasions. Swimming and fishing are allowed, and a boat ramp is available as well. Only trolling motors are allowed on the lake. 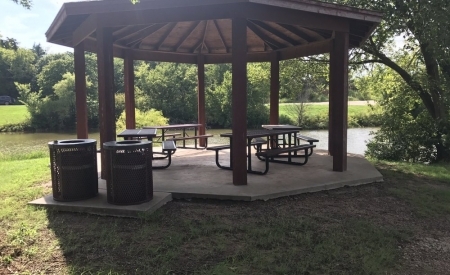 CCC Lake & Park in Perry features covered picnic areas, gazebos, a boat dock, grills and a playground. 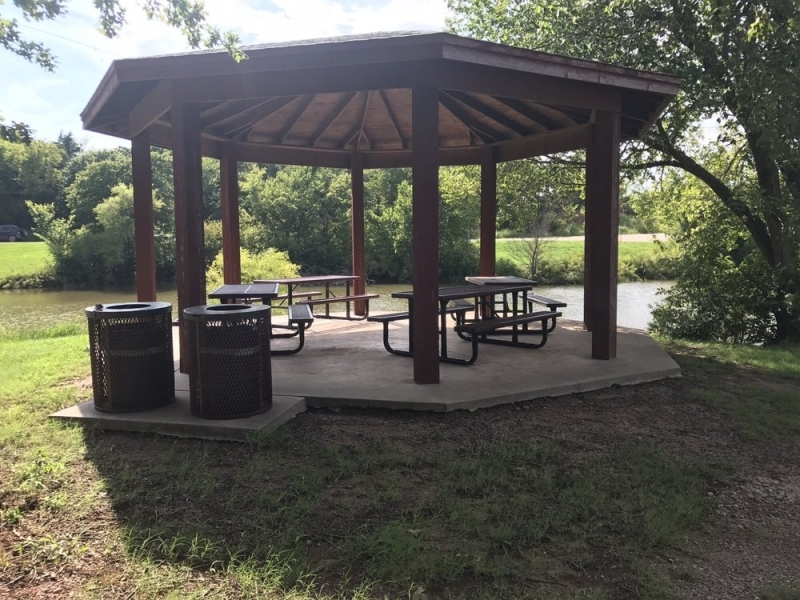 Built during the Great Depression by the Civilian Conservation Corps, CCC Lake & Park also offers visitors an amphitheater and rustic kitchen, as well as opportunities for boating and fishing.